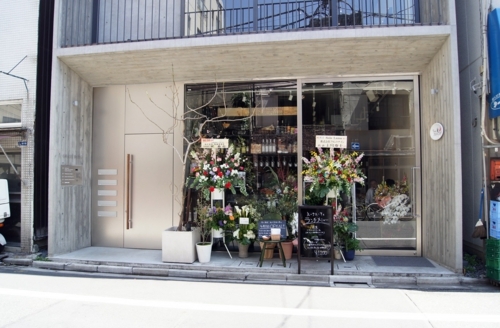 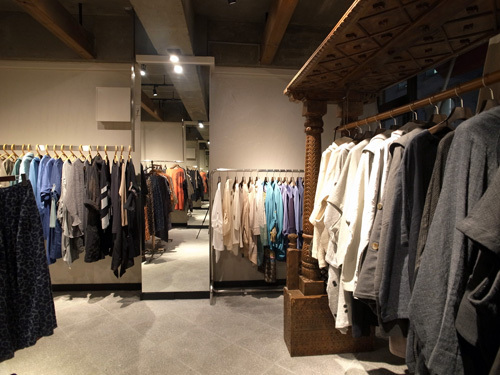 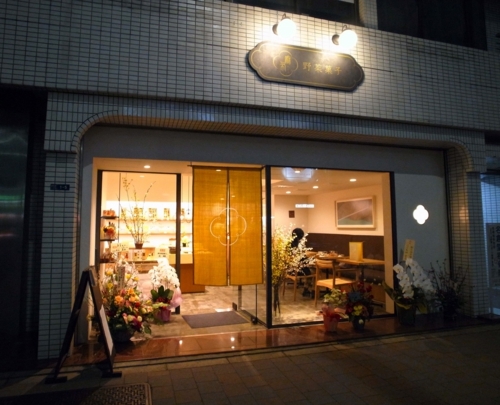 A new shop "AZABU YASAIGASHI" in AZABU JUBAN opened. 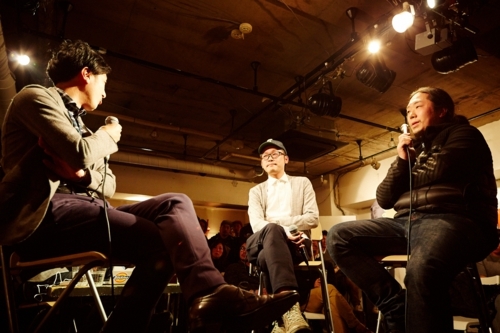 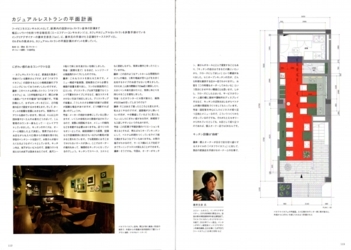 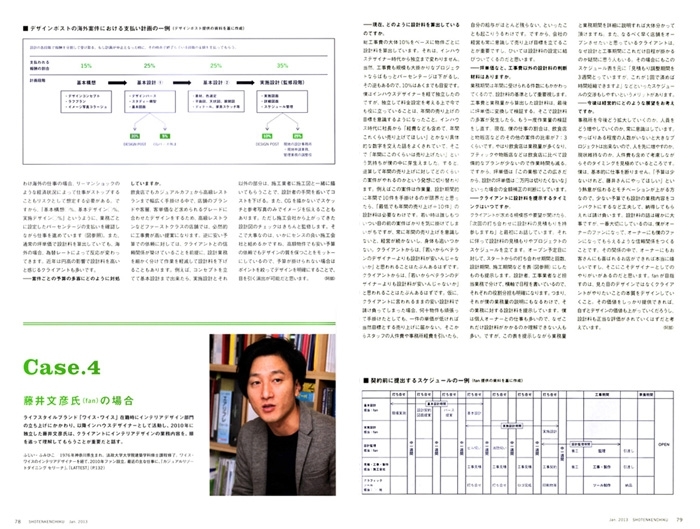 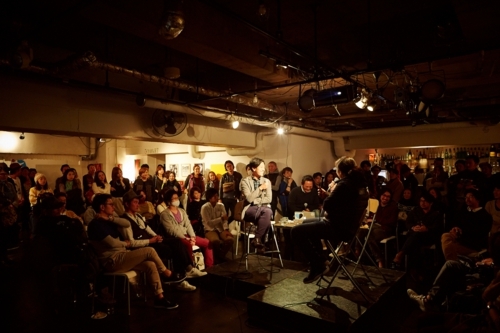 Our interview appeared in the January 2014 issue of the SHOTEN-KENTIKU. 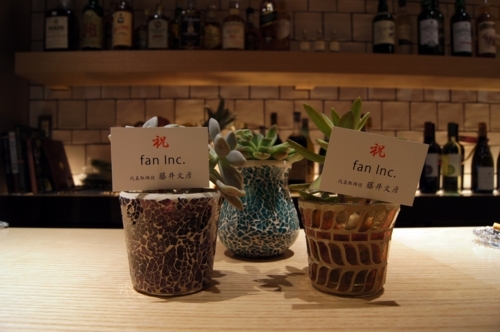 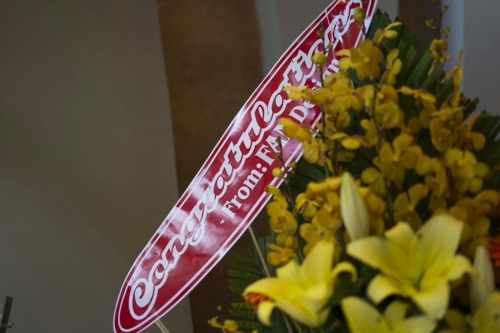 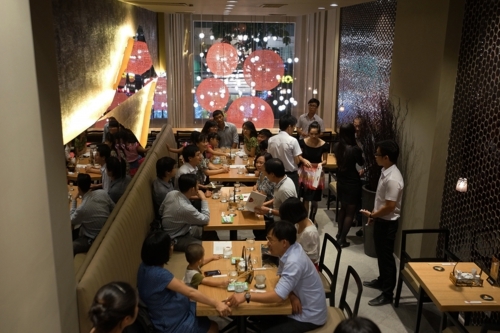 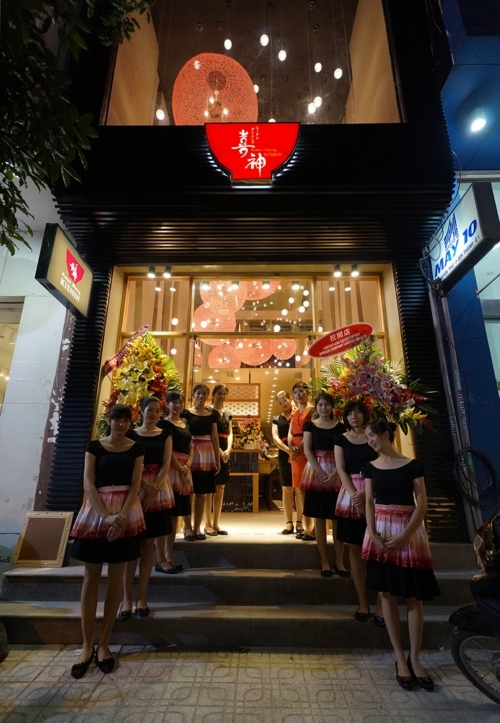 A new shop "Ramen Dining KISHIN" was opened in Ho Chi Minh City, Vietnam. 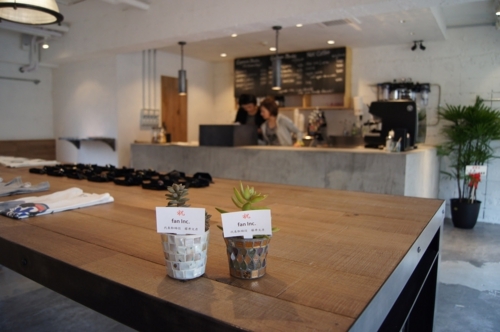 A new shop "JUPPY" in Roppongi opened. 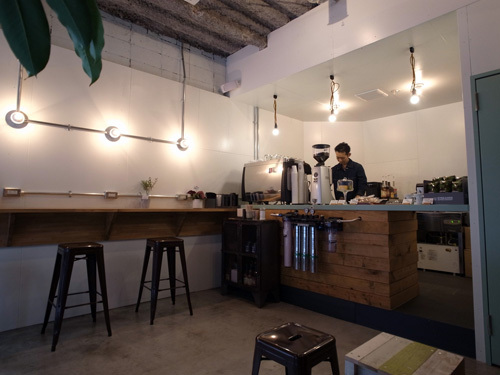 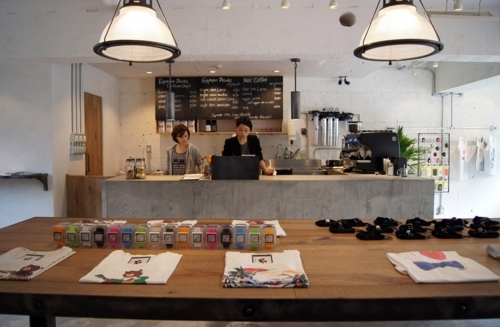 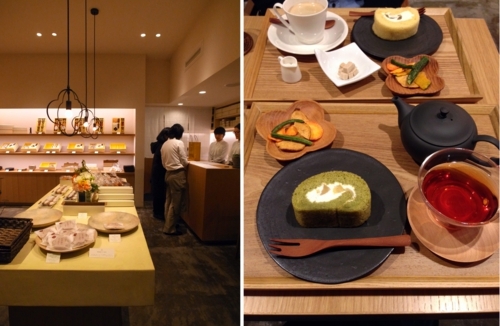 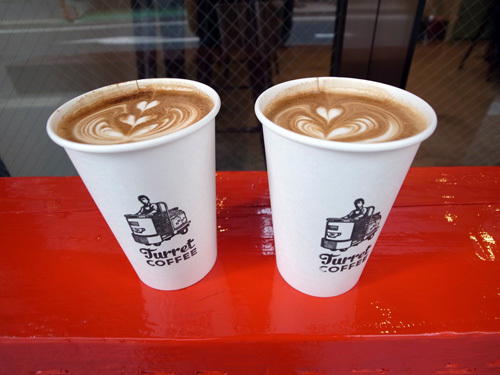 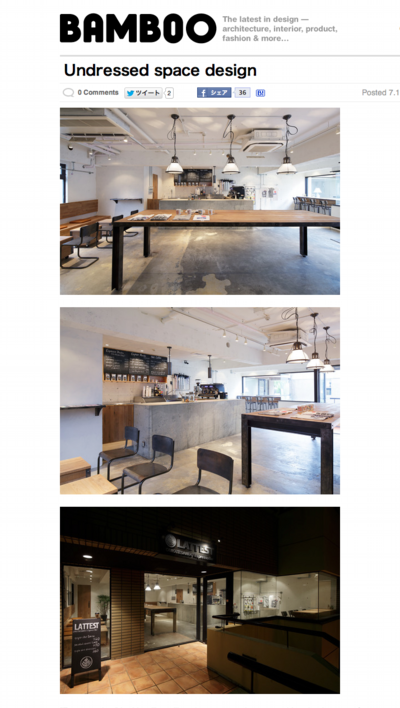 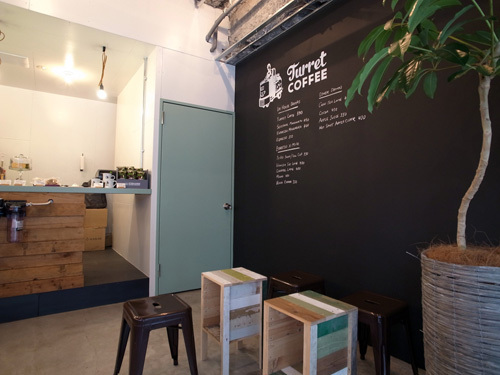 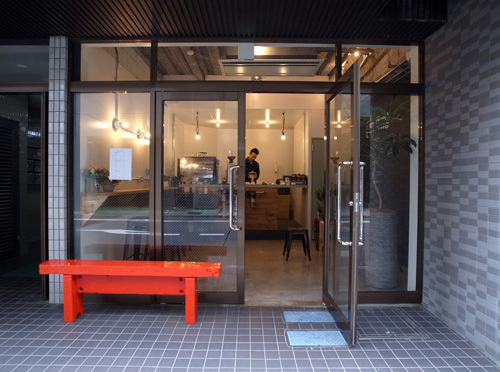 A new shop "Turret coffee" in Tsukiji opened. 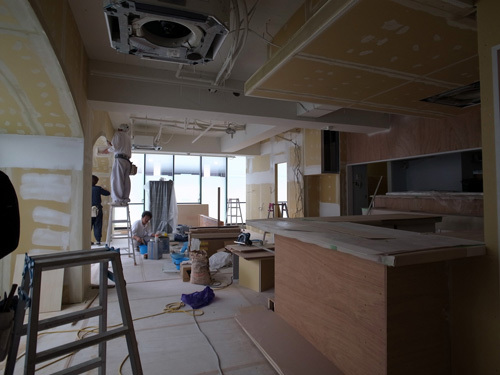 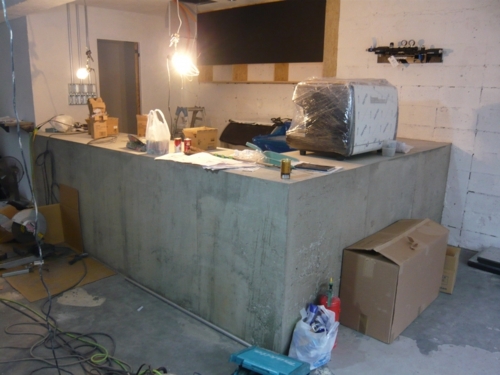 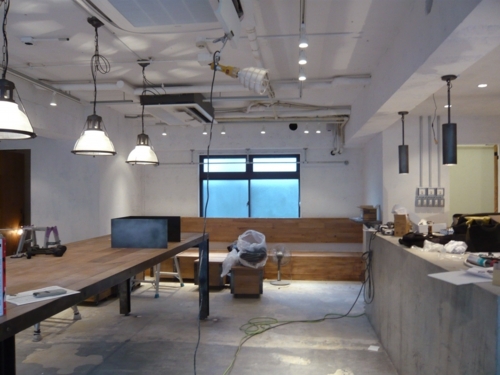 A new shop in Roppongi will be completed soon . 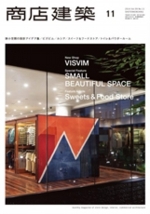 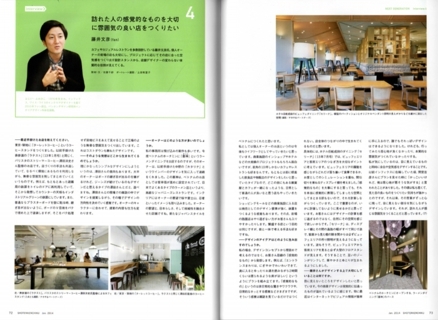 We appeared in "Professional of thriving store". 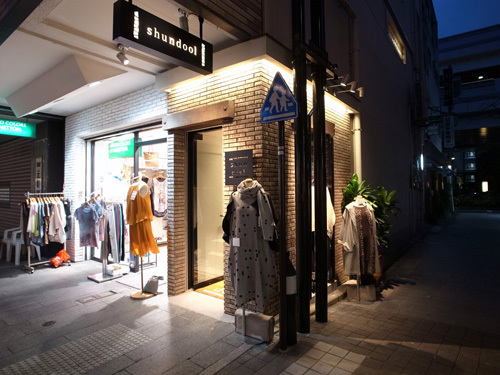 A new shop "SHUNDOOL" opened. 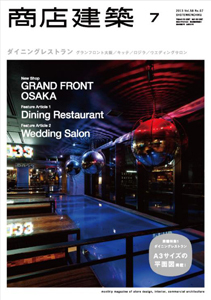 "SERENA" appeared in the July 2013 issue of the SHOTENKENCHIKU. 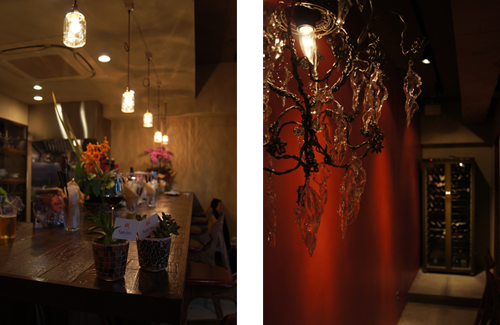 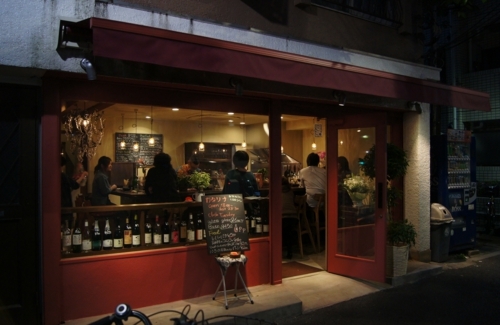 A new shop "wine bar KATARINA" opened. 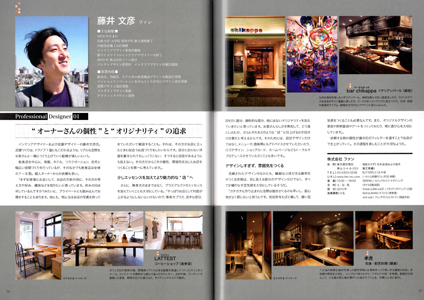 "SERENA" appeared in BAMBOO MEDIA. 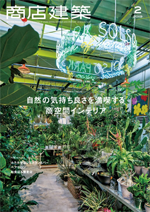 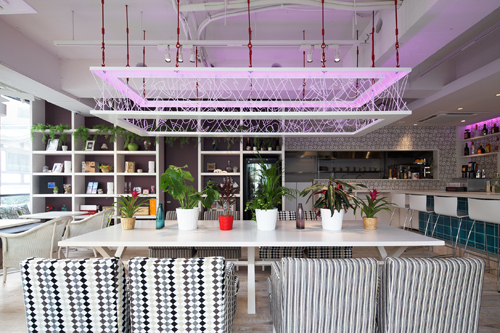 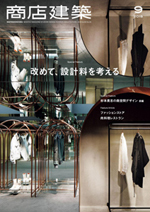 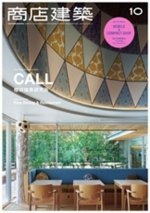 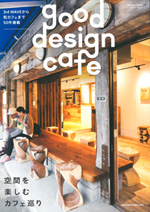 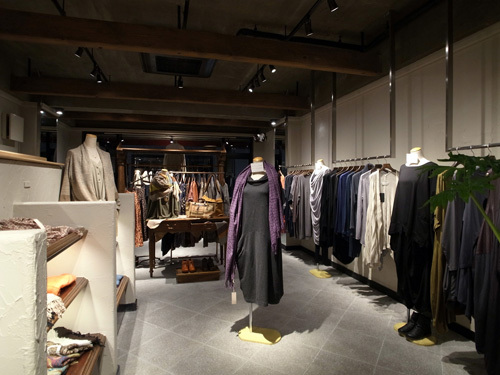 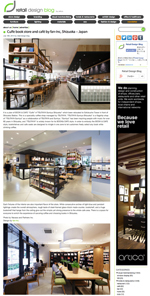 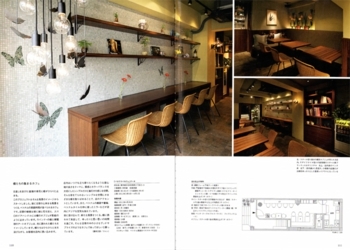 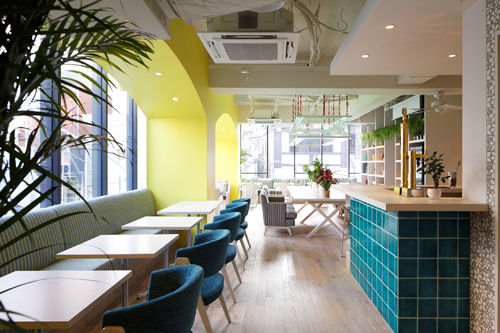 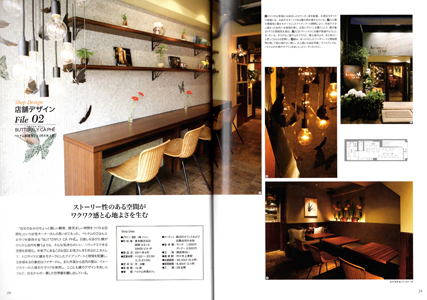 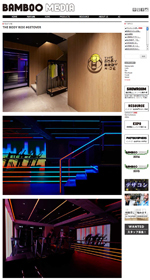 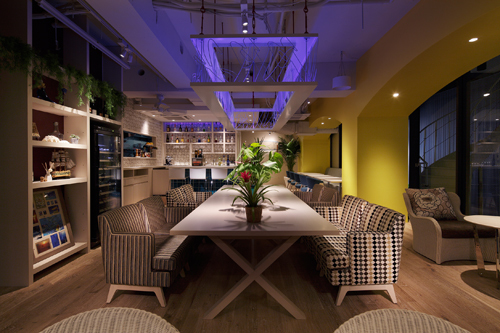 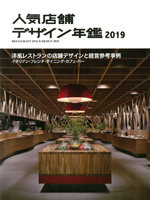 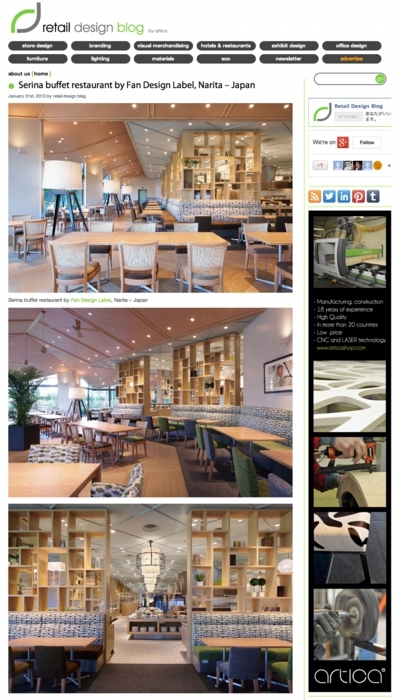 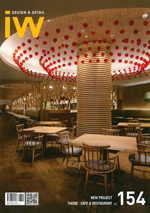 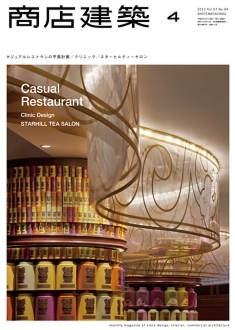 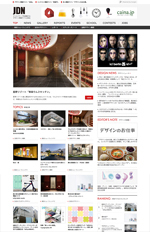 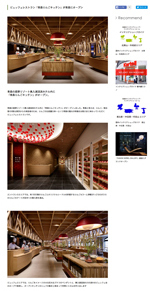 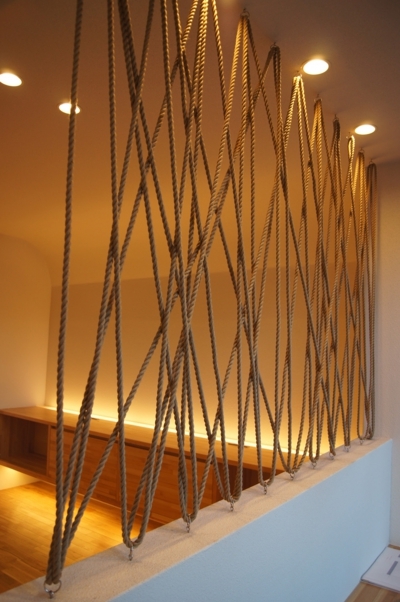 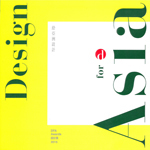 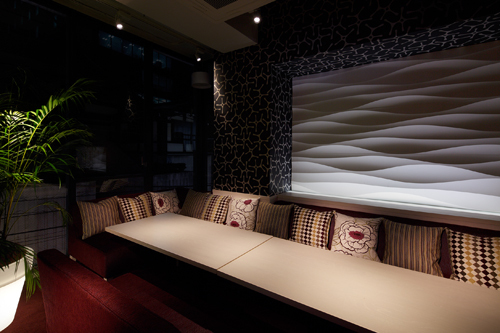 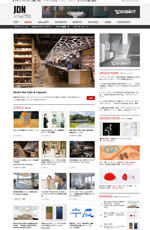 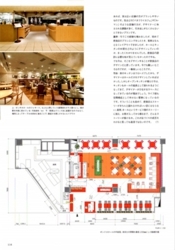 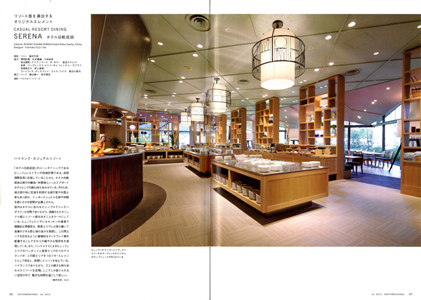 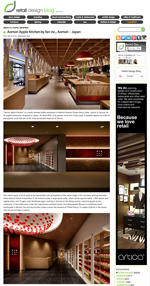 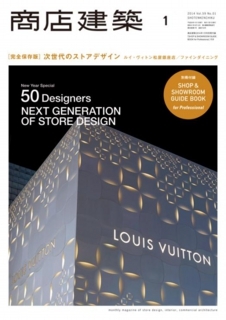 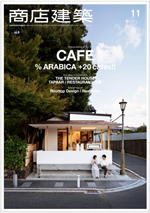 "SERENA" appeared in Retail Design BLOG. 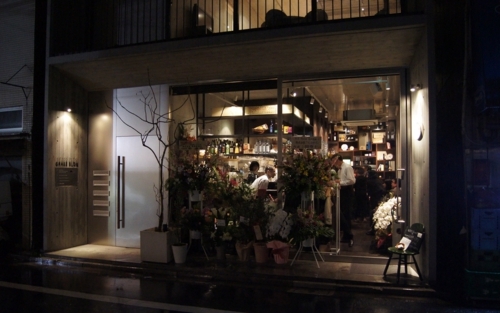 A new shop "BISTRO&BAR After Taste" opened. 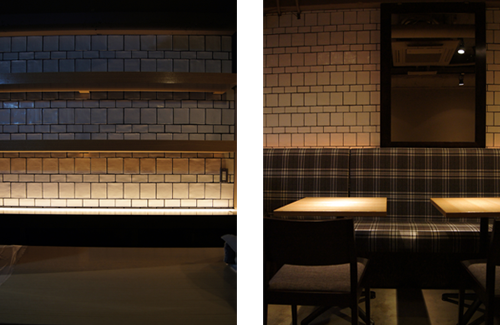 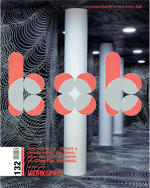 "BISTRO&BAR After Taste" was completed. 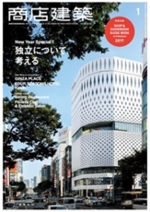 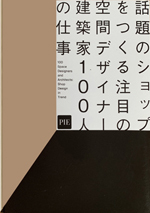 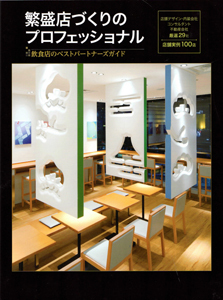 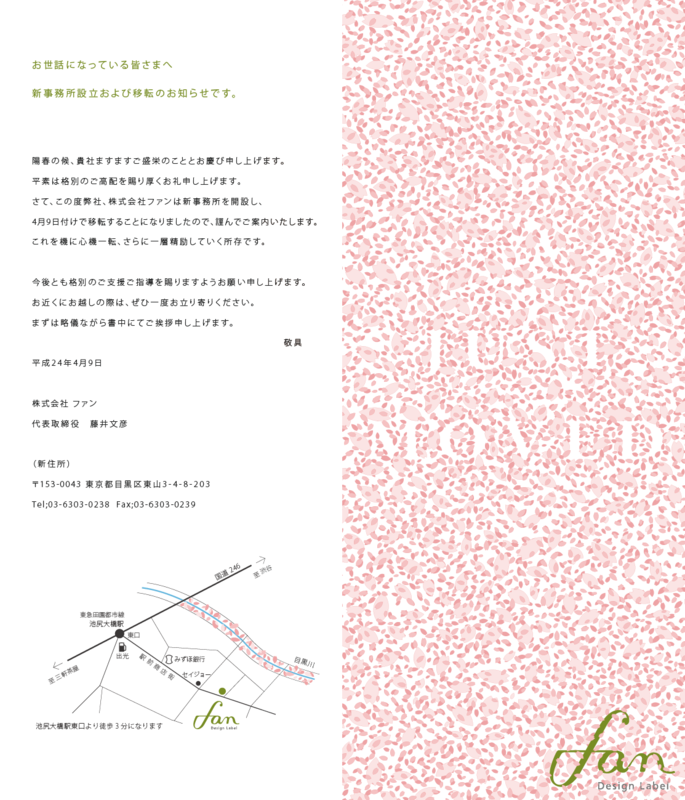 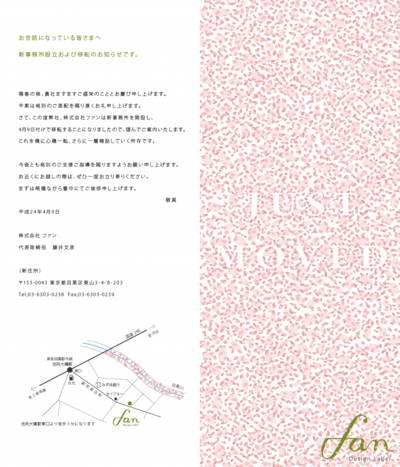 "LATTEST" appeared in the January 2013 issue of the SHOTEN-KENTIKU. 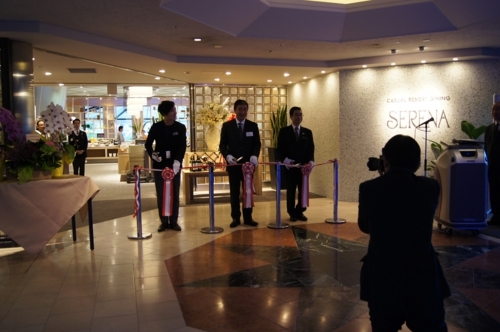 Performed a reception party of "SERENA" at Hotel NIKKO-NARITA. 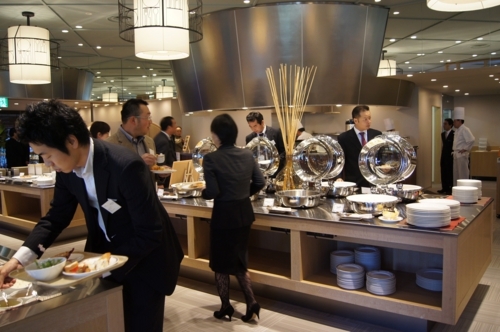 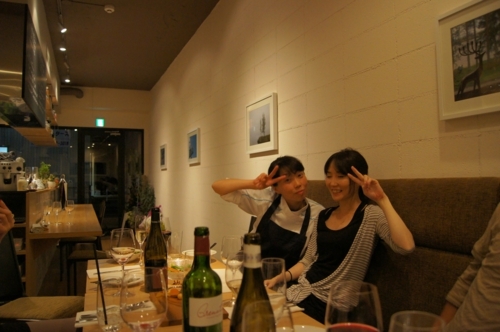 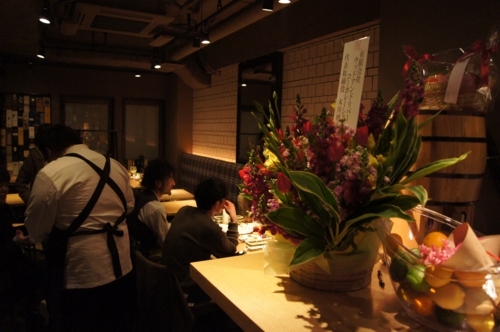 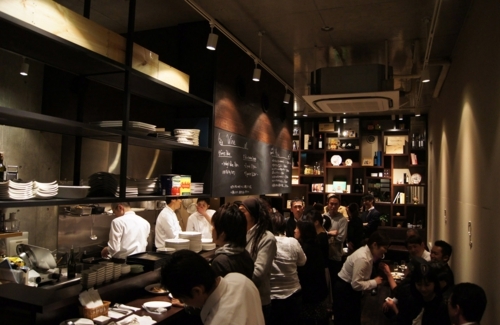 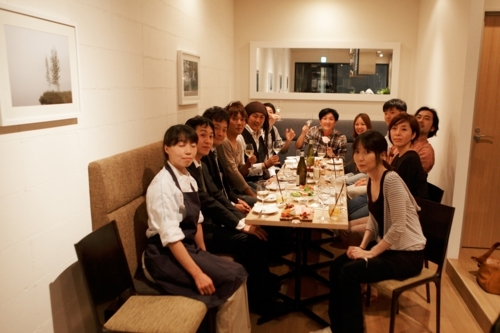 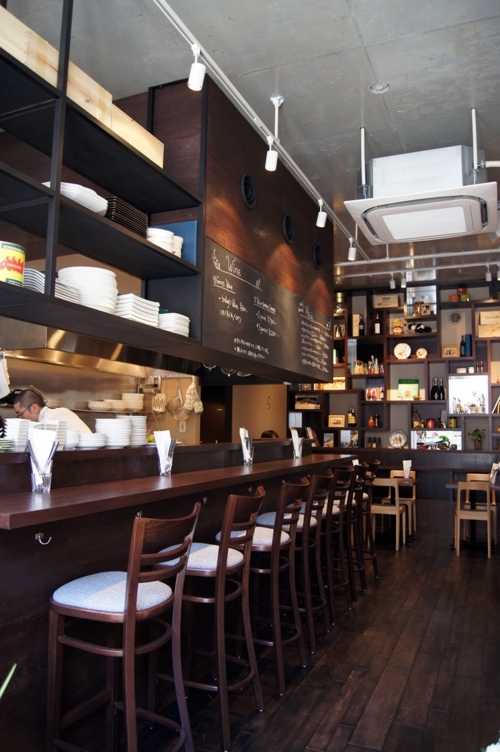 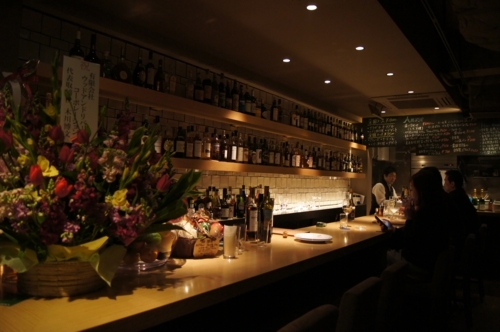 Perform a dinner party at "TAKATORA". 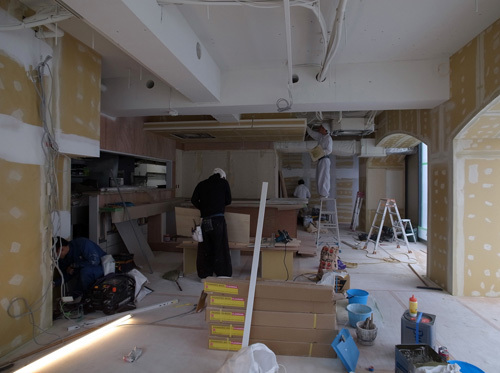 "KIZUNA-SEITAI" at Tokorozawa was completed. 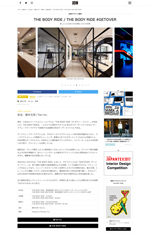 "LATTEST" appeared in BAMBOO MEDIA. 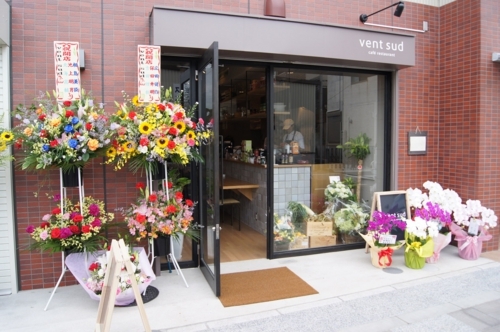 A new shop "vent sud" opened. 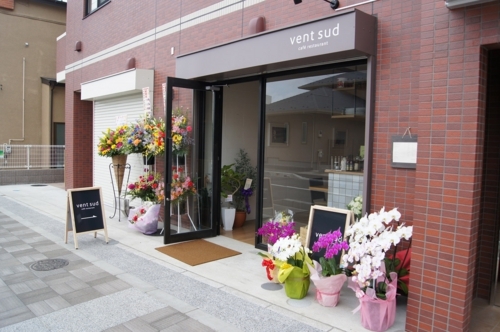 Performed a dinner party at "vent sud". 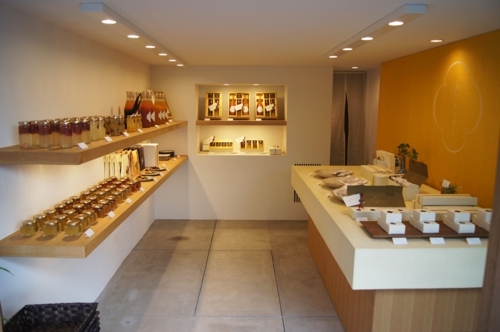 A new shop "AZABU-YASAIGASHI" opened. 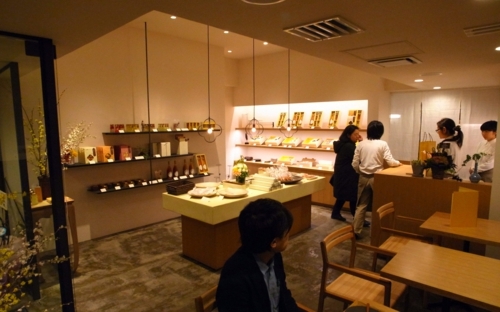 A new shop "Vineria LUNA LUCE" opened. 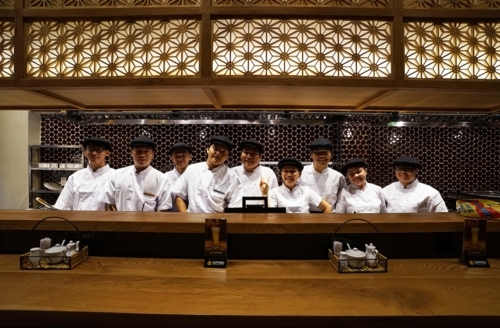 Perform a pre-opening of "Vineria LUNA LUCE". 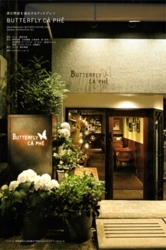 "BUTTERFLY CA PHE" appeared in the April 2012 number of the SHOTEN-KENTIKU. 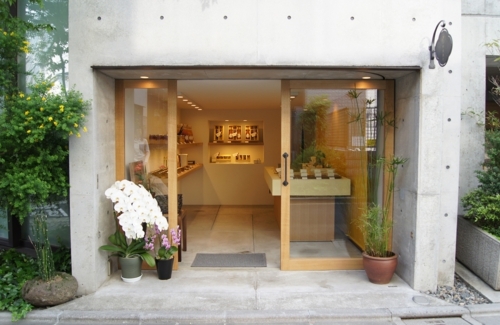 A new shop "LATTEST" opened.